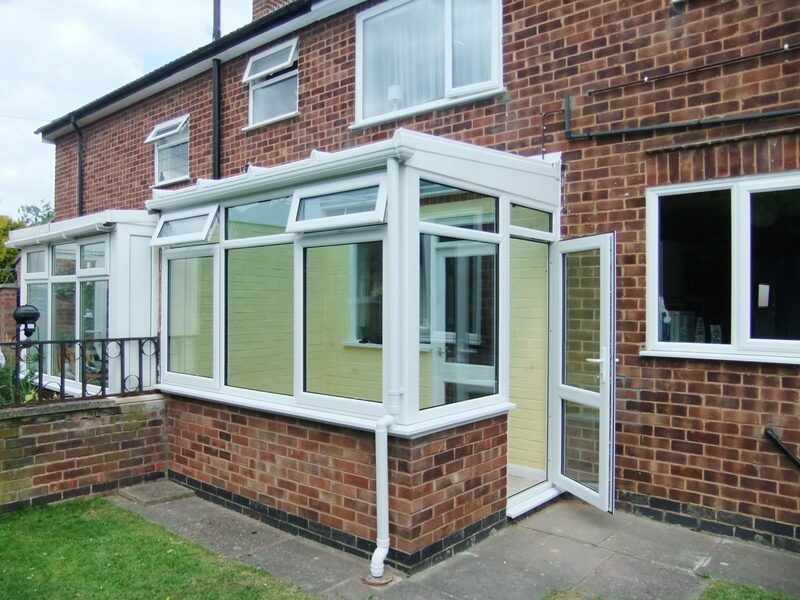 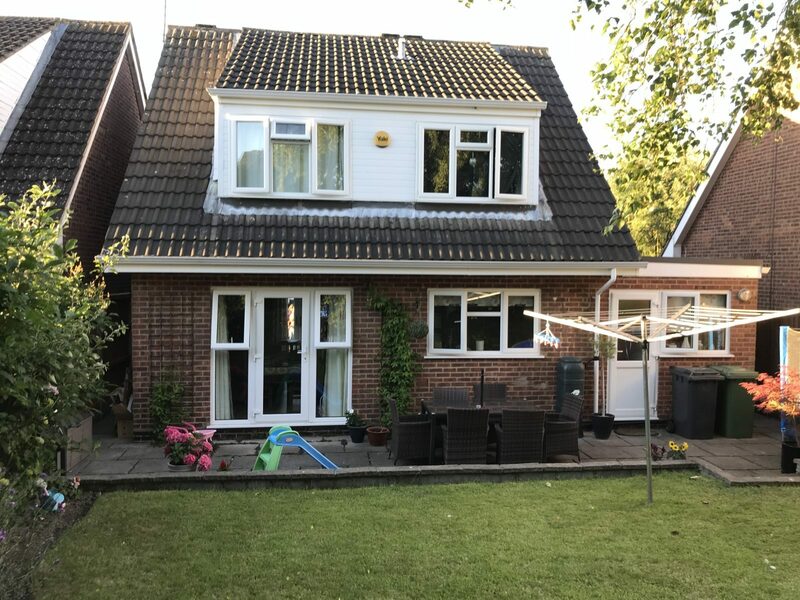 Doors and uPVC Doors Leicester - Roofline Replacement Co.
Impress your friends and family with the welcome entrance they deserve with a beautiful and contemporary door. 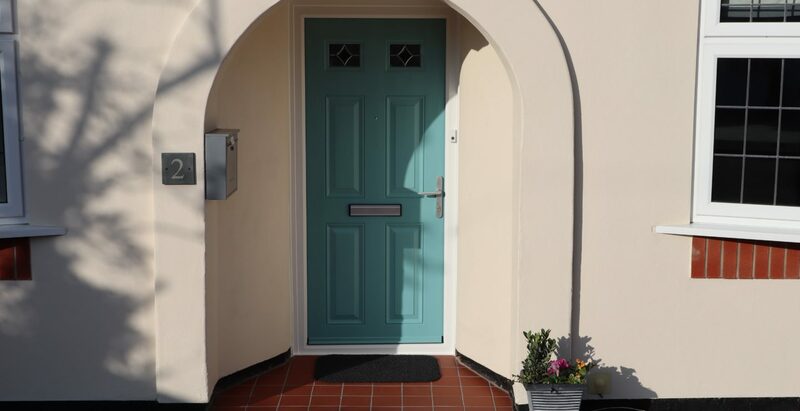 Adding a new door to your Leicester home is a great way to enhance the style of your property whilst also increasing security. 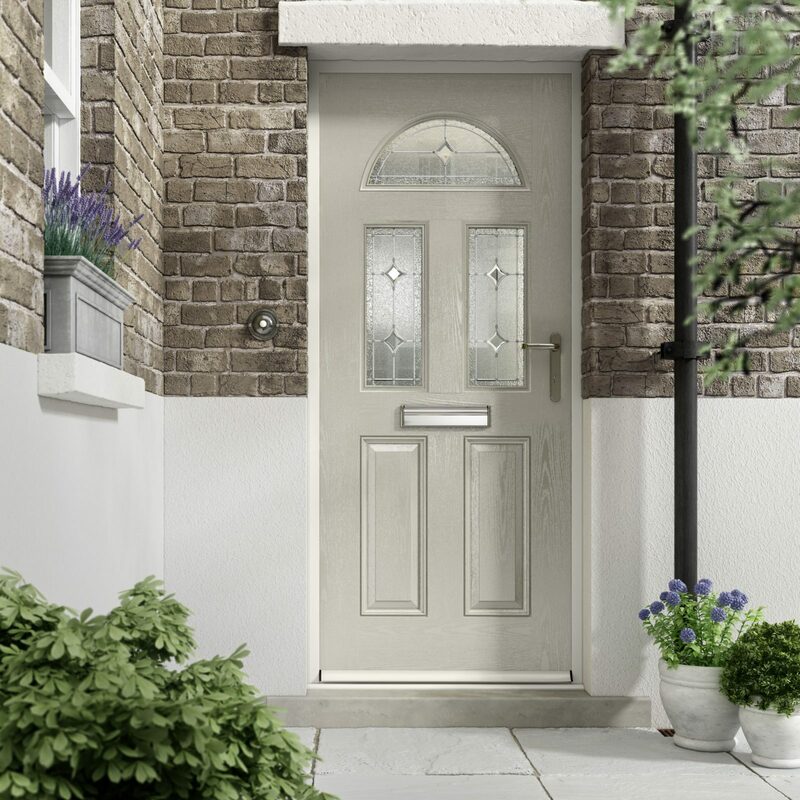 We have a fantastic range of doors to choose from, in a variety of eye-catching styles with a selection of simple and ornate glass options. 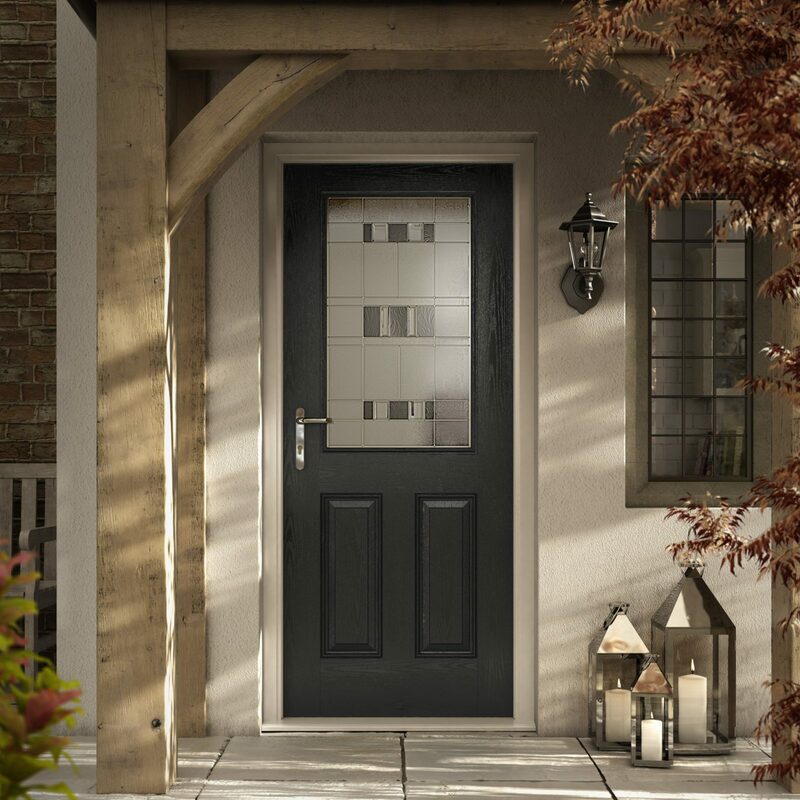 Select a combination that you love and we will create a door which will make a lasting feature of your home for years to come. 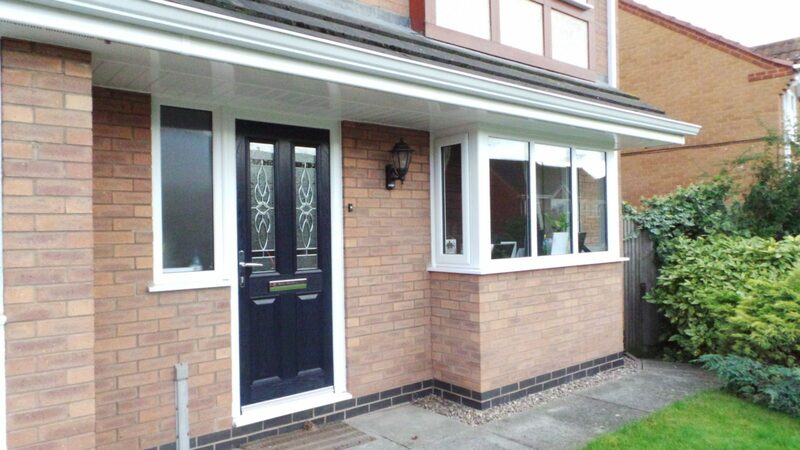 Not only do our uPVC doors look great, but they are also designed with security in mind, reinforced for extra strength and your peace of mind. 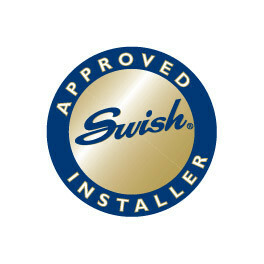 We are approved installers of Swish System uPVC door in Leicester, finished in white, mahogany or Sherwood wood grain. 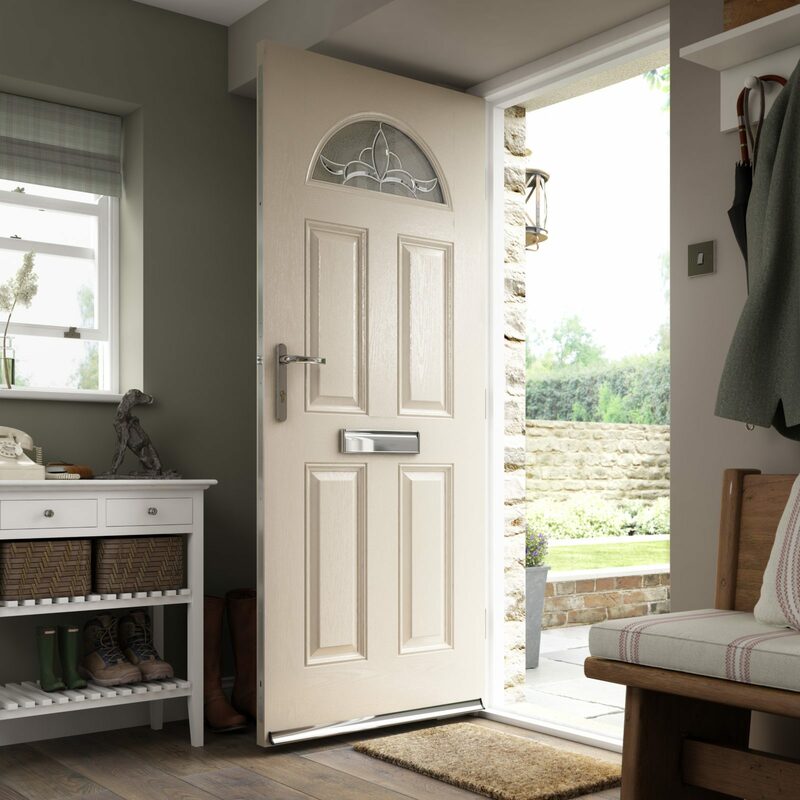 Alternatively, opt for a stylish combination of white and wood effect. 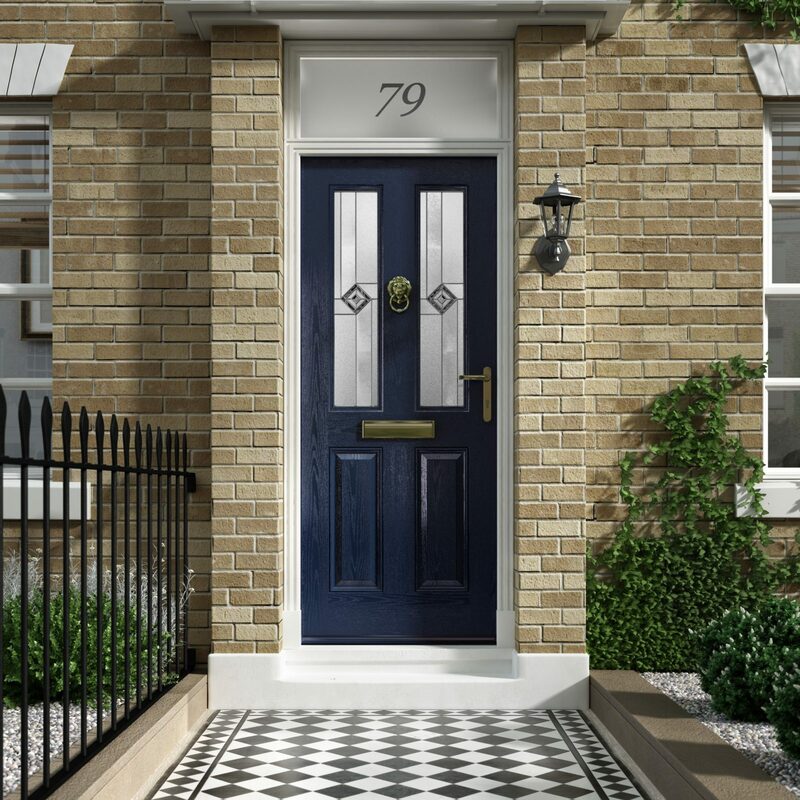 To bring more light into your home or add a more welcoming touch, choose a fully or part-glazed door complete with leaded or stained glass.